Tokyo Giants | VintagePostcards.com: vintage, old, antique postcards for collectors. 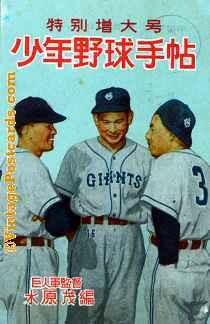 Japanese major league players. Circa 1970.